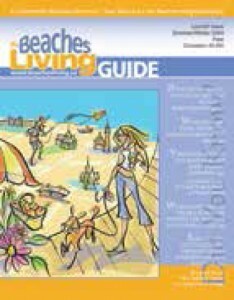 Since the summer of 2004, Beaches Living has been dedicated to publish the informative, entertaining and professional publication Beaches Living Guide. The Guide has mirrored our community’s past, present and future with a rich collection of local histories, landmarks and community information. We are committed to continue this vision that we set out 15+ years ago. To adapt to today’s ever-changing technological environment, we are moving the Beaches Living Guide fully online. You will find our 15 year collection with stories about your community, city and country, all archived online at beachesliving.ca. We will continue to share these stories with you in future times to come. Stay tuned! 15 years of collecting, celebrating the Beaches’, Toronto’s and Canada’s history and landmarks are now fully online. What do the movies have to do with this Palace of Purification? What did Mr. A. Small do for the oldest church in the area? York train station was built in 1883 for what railway company? Which was built first at the Kew Beach Fire Station, the tower or the station house? 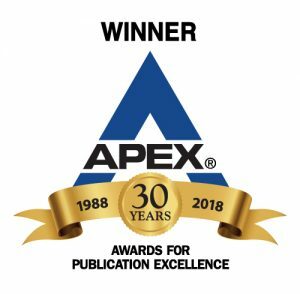 Beaches Living Guide was awarded the APEX AWARD for Publication Excellence for 12 consecutive years!